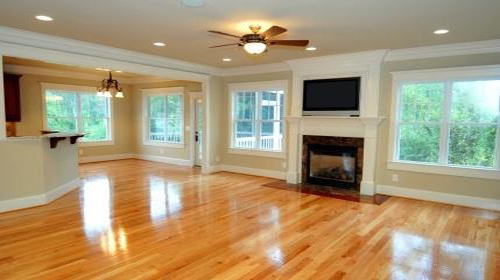 We at Cleaning Master will offer the same quality work no matter what type of floor you have. 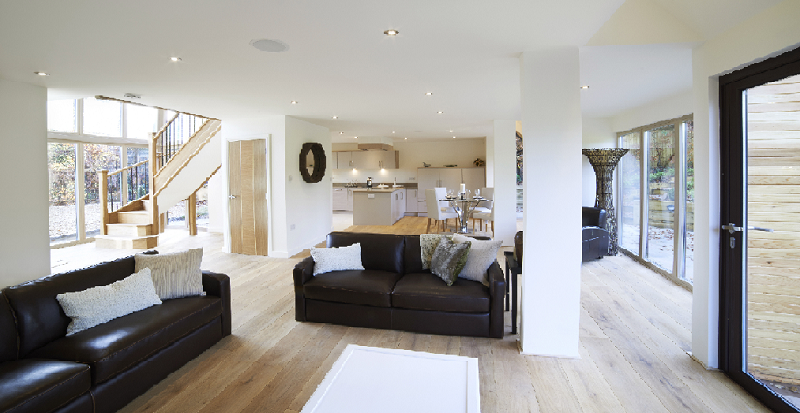 Whether it is Vinyl (this includes Amtico and Kardean), ceramic, quarry tile or wood – We have a cleanser, finish and method that will clean, protect and keep the floor looking at its very best. As with all of our other products we make sure that no damage is done to your valued flooring and that we cause minimal disturbance when in your premises. Want To Impress Your Friends With What Looks Like A Brand New Floor? Get In Touch Today For More Information! We utilize the most modern, efficient and powerful portable equipment combined with good old-fashioned hard work and attention to detail. We are determined to provide excellent and reliable service to all our customers. We make sure that all of our services are 100% safe for you, your children and pets. We make sure that furnishings always look their best.